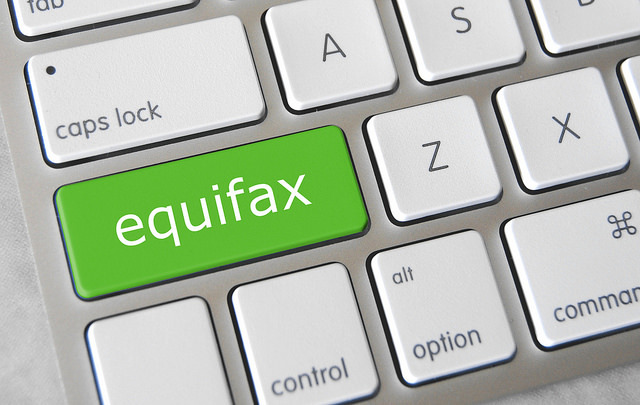 We all know about the Equifax data breach by now—143 million consumers are now susceptible to identity theft because private information was accessed from May through July by hackers. This large number of consumers affected by the data breach is astounding. That number represents more than half of the 18+ United States adult population. So, as a consumer, first-party creditor, or third-party collector, what can you do in response? Here are a few ideas for how to help. Heightened awareness of data security in this time is important. A data breach is also a breach of trust with the company storing the personal information. If you extend credit to consumers, take action to reassure customers that your storage is secure. Monitor consumer credit accounts for suspicious activity and work in cooperation with customers if they believe their credit is being accessed by another party. As a collector, you may not view your responsibility as being to the consumers but to your client. However, with a massive data breach such as this, concern for consumers should be considered. If a consumer claims to not be responsible for the debt owed, report it rather than pursing collections from that person. If illegal account activity slipped through the cracks in the first-party realm to collections, the consumer could be making a valid claim. Pay attention to the details and report this activity back to the creditor to help the situation. Although the data breach is significant and unfortunate, caution can help minimize the threat of identity theft in the coming months.